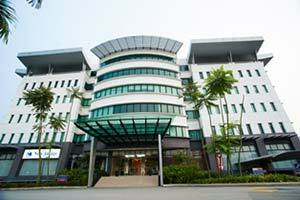 Axis Technology Centre is located in Jalan 225 within Section 15 and is easily accessible from the Federal Highway. Offering both office and warehouse spaces it has a net lettable area of 170,730 Sq. Ft.